Pictures of one of our current projects. 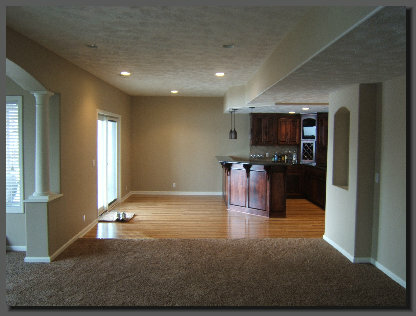 Please feel free to contact us at 402-670-9237 if you have any questions about our projects or services. You can also contact us at jstrong@strongbasementconcepts.com.